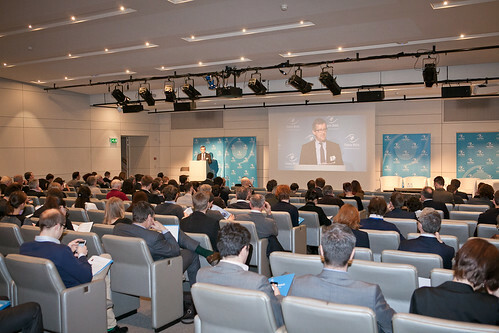 This Finance Watch conference on Capital Markets Union, good securitisation, the ubiquitous role of collateral and alternative paths to jobs and growth took place at The Square, Brussels Meeting Centre, on 4 February 2015. The EC’s Green Paper and Communication on Long-term financing launched a number of policy initiatives to increase the availability of financing for activities that will bring jobs and growth, focussing on SMEs and infrastructure. The Capital Markets Union agenda adds to these objectives. 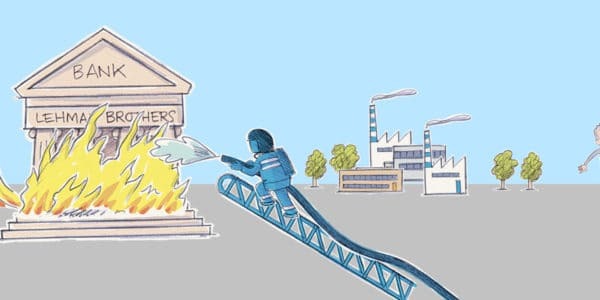 Market-based and non-bank financing are now among the main ideas being promoted, including the revival of securitisation and increased use of collateral. This conference aims to explore the public interest implications of these activities and to look at alternative policy options to achieve the LTF goals. It will include a presentation of Finance Watch’s recent position paper on long term financing. 11.00 Panel: Good securitisation – what is it? This panel will consider lessons for investors and regulators from the crisis to assess what makes good securitisation. It will ask what types of securitisation deserve a softer prudential treatment and examine how negative externalities could be managed (see summary above). 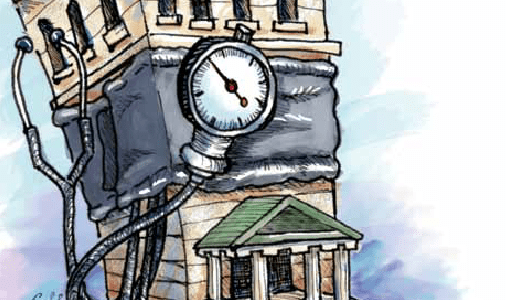 15.50 Panel: Re-plumbing the financial system? The ubiquitous use of collateral: This panel will debate the systemic benefits and negative externalities of securities financing transactions and to what extent it makes sense to further increase the central role played by collateral in our financial system versus other forms of financing (see summary above).